CONTAINER deposit refunds, school traffic and limestone extraction were among the topics covered at Wanneroo Council’s March meeting. The container deposit scheme, expected to start early 2020, will mean people can get a 10-cent refund for empty beverage containers. Wanneroo Council considered the State Government’s draft position statement for the scheme at its March meeting. Councillor Samantha Fenn said it would help with recycling and waste targets, while Cr Lewis Flood said it “should have been here a long time ago”. According to the council report, eligible containers between 150ml and 3L included soft drink cans and bottles, bottled water in glass and plastic, small flavoured milk drinks, beer and cider cans and bottles, sports drinks and spirit-based mixed drinks. The draft position statement aimed to ensure a coordinated approach to provide infrastructure for the scheme, that appropriate locations are chosen and there is a timely roll out of infrastructure. Infrastructure options include container collection cages, in shop/over the counter/bag drop return points, reverse vending machines and large scale facilities. “It is expected there will be a minimum of 11 container deposit scheme refund points across the City,” the report said. The report said staff would prepare a local planning policy to address matters such as impacts on amenity, odour and parking. In a letter to the Department of Planning, Lands and Heritage, the City said it broadly supported the objectives of the draft position statement but it was premature prior to the appointment of a scheme coordinator and exact details on how the scheme would operate. 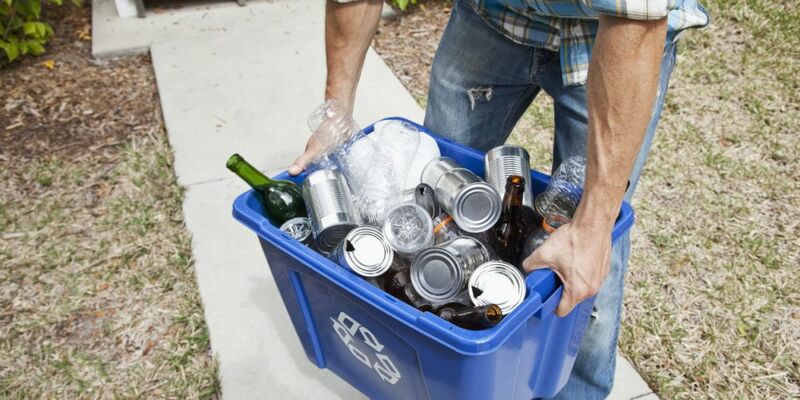 The council report said the City was developing a tender for a new recycling contract to start on December 1. A REPORT on the City of Wanneroo’s mid-year budget review turned discussion to school traffic issues in Mindarie. Councillor Nat Sangalli moved an amendment, seconded by Cr Russell Driver, delete the $208,900 allocated to upgrade the car park extension at Gumblossom Reserve in Quinns Rocks and allocate $40,000 into the Quinns school precinct. The $208,000 was allocated from savings relating to the Mary Lindsay Homestead and Alkimos dog park projects. Cr Sangalli said rather than using that money to bring forward “a project that’s going to happen next financial year anyway”, the City needed to do something with the schools bounded by Anchorage Drive, Marmion Avenue and Quinns Road. 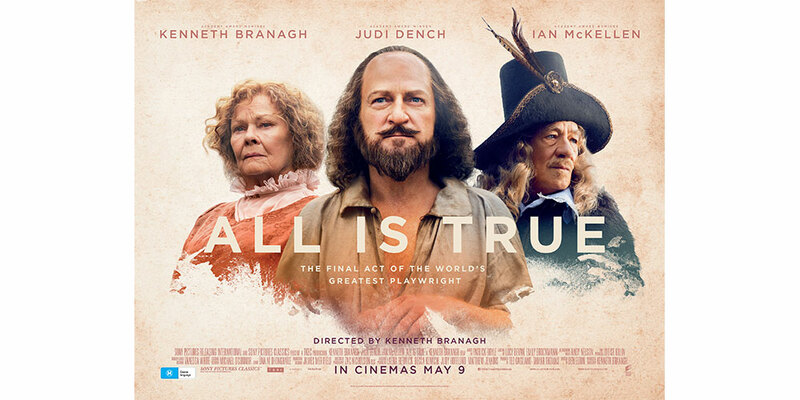 “It’s got to a stage where it’s just dangerous,” she said. Cr Driver said engineers were trying to resolve the issue. “We need the money to put that into motion (and) make that area safer for children,” he said. A separate report on the March agenda related to school traffic around the Darch cluster of schools – Kingsway Christian College, Ashdale Secondary College and Ashdale Primary School. It said the council asked staff to establish a working group last year, but school representatives later advised they already had a working group that was initiating strategies to reduce traffic congestion. LandCorp plans to extract sand and limestone from 398 Wattle Avenue, to allow for future development. LANDCORP received conditional approval from Wanneroo Council to extract 700,000 tonnes of sand and limestone a year at its Neerabup landholding. 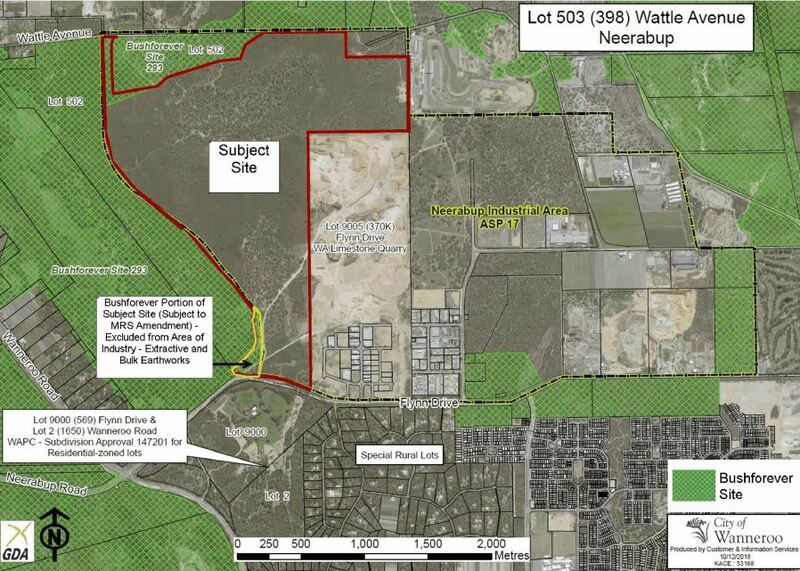 The proposal sought 30 years approval for extractive industries and bulk earthworks at 398 Wattle Avenue, however the council approved it for 10 years in total. The City of Wanneroo received four submissions during public consultation, covering issues such as increased heavy vehicle traffic, dust and sand drift, noise and transfer of limestone and sand sediment to the surrounding road network. Conditions required dust and environmental management plans, and that LandCorp keep a complaints log to record issues raised and actions taken in response. The Department of Biodiversity, Conservation and Attractions recommended there be a 20m buffer between the extraction area and adjacent Bush Forever site. Extraction will be staged and one of the conditions said the site should be progressively rehabilitated within 12 months of the closure of each stage. Operating hours will be from 6.30am to 6pm on weekdays and 7am to 5pm on Saturdays. WANNEROO Council approved responses to electors motions from the AGM of electors in December, noting existing practices aligned with the requests from ratepayers. In relation to motions from Quinns Rocks Environmental Group, the council noted the City was consulting the community about future development at the Quinns Rocks Caravan Park site. 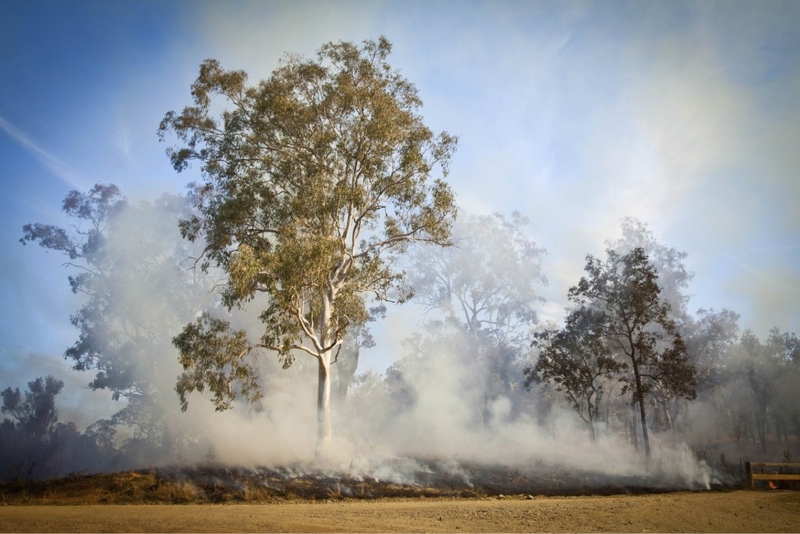 It also noted prescribed burns were part of the City’s bushfire risk management strategy, with mitigating public risk taking priority over conservation. The council agreed to consider a motion on investments as part of its next investment policy review, due in 2020, noting the City already considered investments that aligned with climate change goals. It also acknowledged the City adopted its Energy Reduction Plan 2017-2020, which focused on energy reduction at its facilities, and would look into community reductions as part of the next review. The council did not support a fifth motion requesting an annual payment to the WA Ratepayers and Residents Association. Mover councillor Samantha Fenn acknowledged the rationale and desire of WARRA to develop another voice for ratepayers but said it was premature for the council to consider the payment. “This association still has many factors to look through and consider,” she said. Cr Dot Newton successfully moved an amendment that the City hold an annual forum for ratepayers associations and invite two representatives from each group. WANNEROO Council unanimously accepted a tender submission from oOh!media Street Furniture to supply, install and maintain illuminated bus shelters for an initial 10 year period with an option to extend another five years. It accepted Natural Area Holding’s $88,557 tender submission to maintain beach access ways based on a report that the work should be outsourced. The council report said there were 36 formal beach access ways and another 15 were expected to be handed over by developers in the next five to 10 years. “The condition of the City’s beach access ways can deteriorate if not maintained to an acceptable level and can quickly lose aesthetics and accessibility if overgrown with vegetation, weeds or rubbish,” it said. The council also accepted a tender submitted by CGM Communications to provide on call strategic advocacy advice. 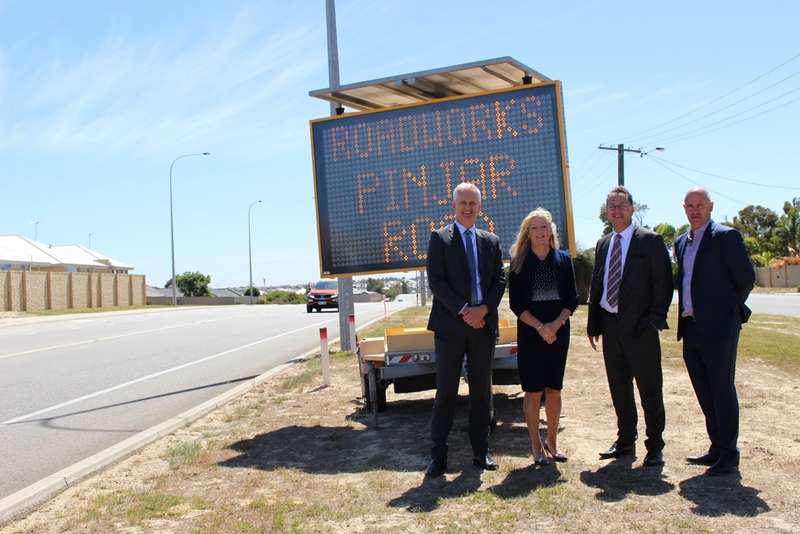 Major tenders awarded to RJ Vincent & Co at the meeting included $17.9 million to widen Marmion Avenue from Butler to Yanchep and $3.7 million for widening Pinjar Road between Blackberry and Joondalup drives. Peet regional development manager Paul Morgan, Wanneroo Mayor Tracey Roberts, City of Wanneroo chief executive Daniel Simms and Satterley project director Grant Wilkins. The council also adopted its Local Environmental Strategy at the March meeting, and agreed to advertise planning scheme amendments for an adult shop in Wangara and school expansion in Girrawheen. A report on a proposed pool and snooker hall in Clarkson was referred back, and is due to be considered by the council at its April 9 meeting.